MUSIC VIDEO FOR THE LAST DAY!! 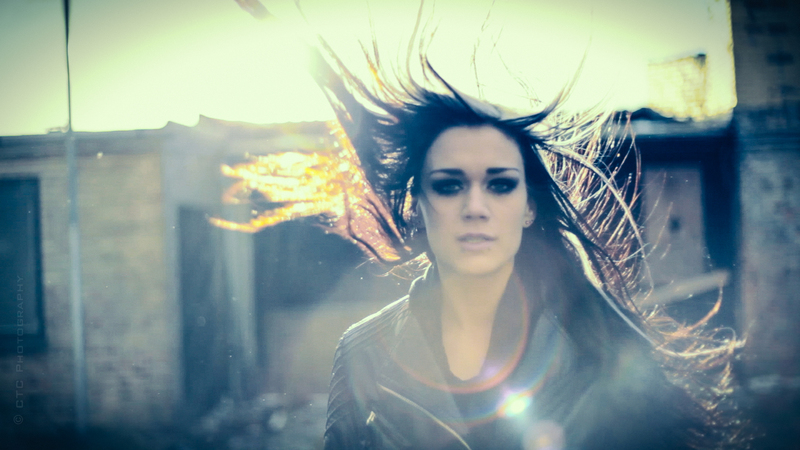 On April 16th we’ll be releasing our music video for The Last Day – made 100% by Forever Still! The following weeks we’re going to share some more details with you including pictures and other sneak peeks that you don’t wanna miss. Hailing from Copenhagen, Denmark, Forever Still hits a home run with their debut EP, Breaking Free. This immaculately produced collection of four passionate and memorable hard rock hits is certain to win the hearts of those who gravitate towards the melodic side of the edgy music. Cat’s Litter Box review Breaking Free! Check out our new lyric video for Towards The Edge! !